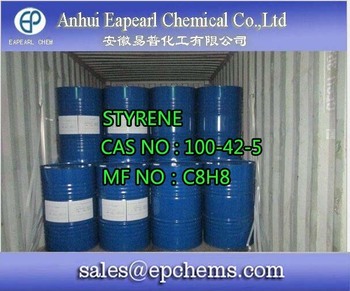 used for the synthesis of organic synthesis and resin. Stability: Stable, but may polymerize upon exposure to light. Application 1.It can be used for the synthesis of organic synthesis and resin. 2.It is used to make copper plating brightener for leveling and light effect. 3.Styrene is used as antitussive expectorant cough lamictal, choline medicine glycopyrrolate technical resistance. 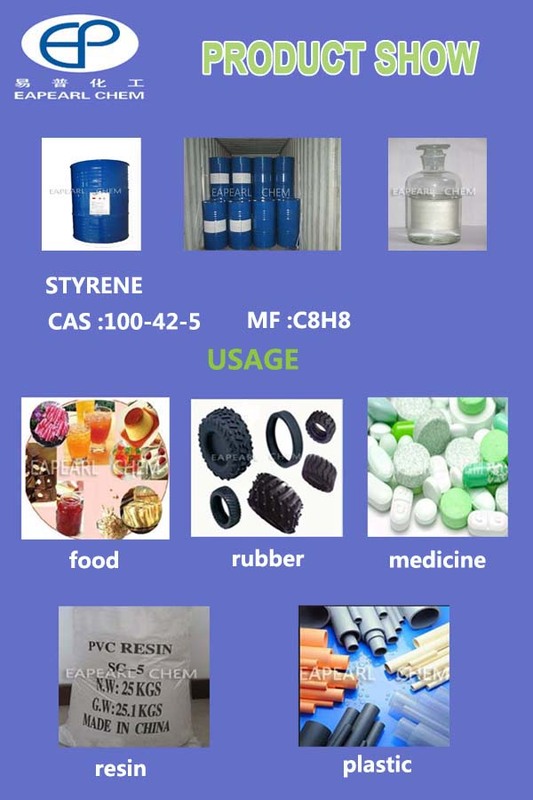 4.It is mainly used for polystyrene, synthetic rubber, engineering plastics, such as ion exchange resin raw materials. We reply you within 12 hours. We ship the cargo within 24 hours. We can send you free samples. We provide you after-sale service. 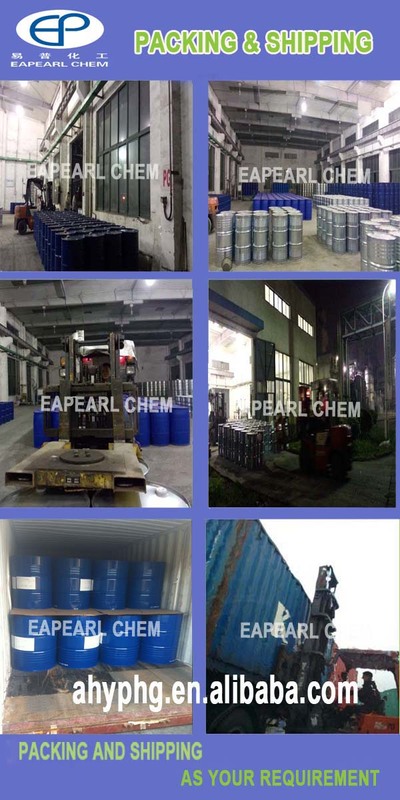 Anhui Eapearl Chemical Co., Ltd is located in the beautiful ~Ancient Bronze Capital of China in anhui province, China. and at abroad, and always maintain favorable business cooperation and good development space with them. 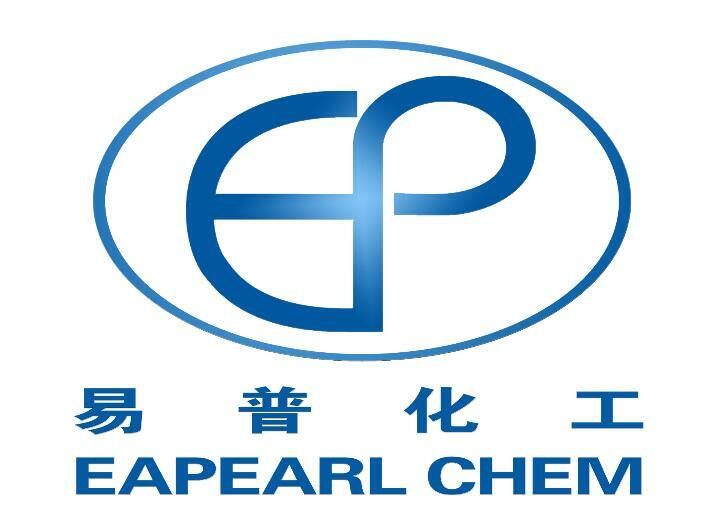 Eapearl lays the great emphasis on customer' S benefits and company' S credit. 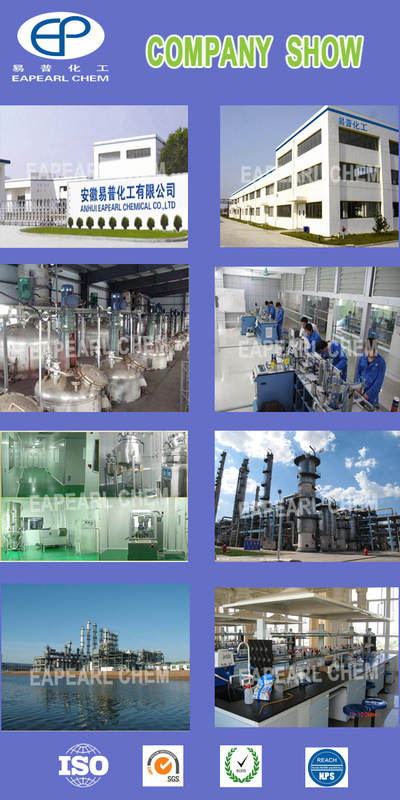 with old and new clients globally with high quality products, reasonable price and pure-hearted service to go forward. How about your quality of propylene glycol? How to pack and ship the goods? Normally 80 drums with 200kgs in each iron drum in one fcl by sea. Which prort can you ship the cargo? Shanghai Or Qingdao or others. Which country have you sold the product to? Brazil,USA, India, Argentia And so on. How long have you been involved in this chemical field? We are experienced and will take care of your cargo well. Which exhibition will you attend this year? 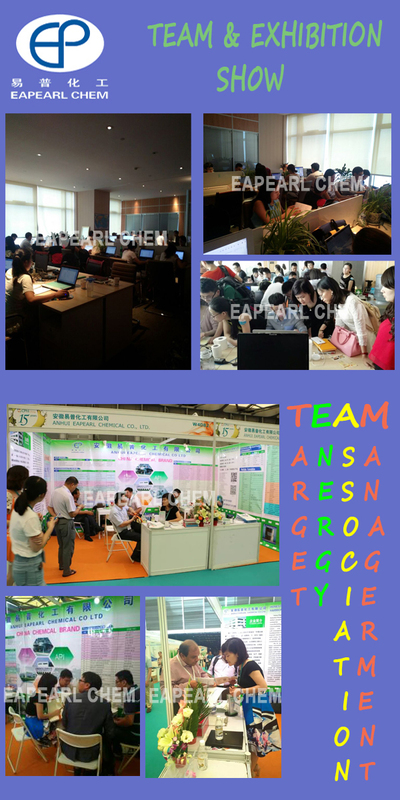 CPHI 2015 in Shanghai dated 24,June- 26,June. We are welcoming you globally!